Camp is underway. 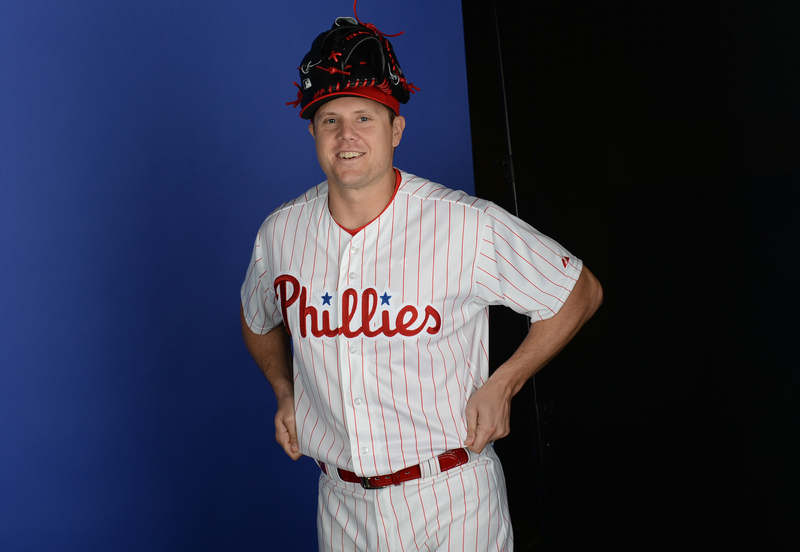 Photo Day has come and gone. Now, games are just days, actually just one day, away. On a rainy day in Clearwater, we’d like to take a moment to catch up with you as well as catch you up with some things happening down in (sometimes) sunny Florida. 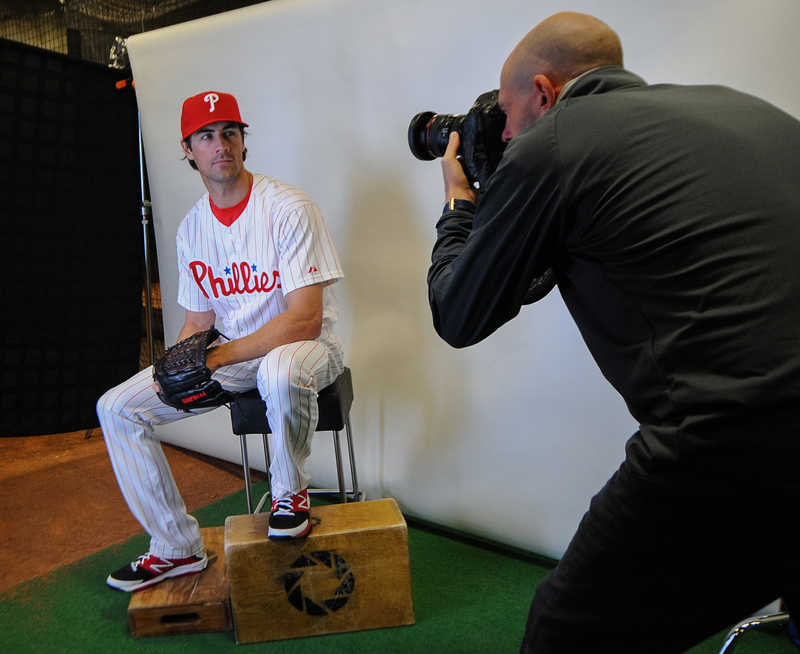 Yesterday was Spring Training Photo Day. 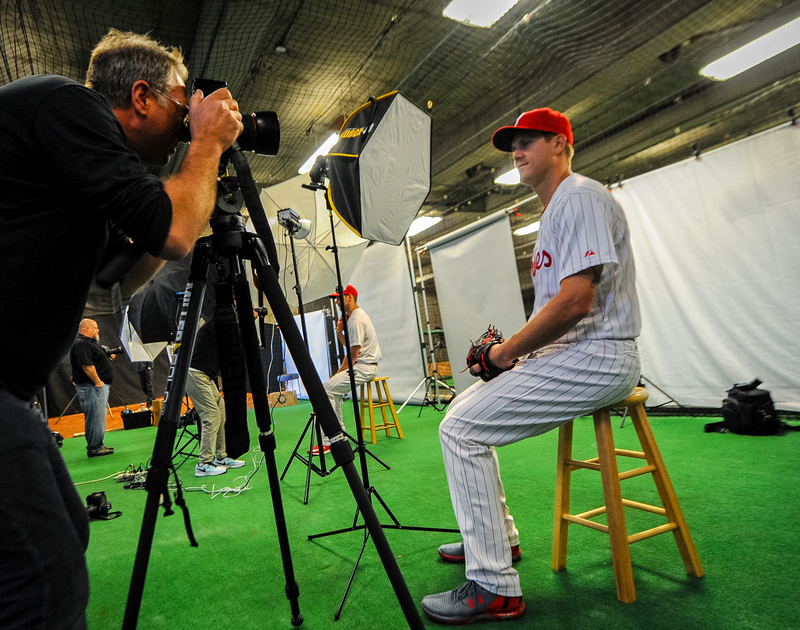 Players have their head shots taken by about a dozen photographers in an assembly line of cameras. It’s an early day for everyone – beginning at 6:30am and lasting for about 90 minutes or so. Some guys are definitely morning people while others…not so much. Can you blame them though? 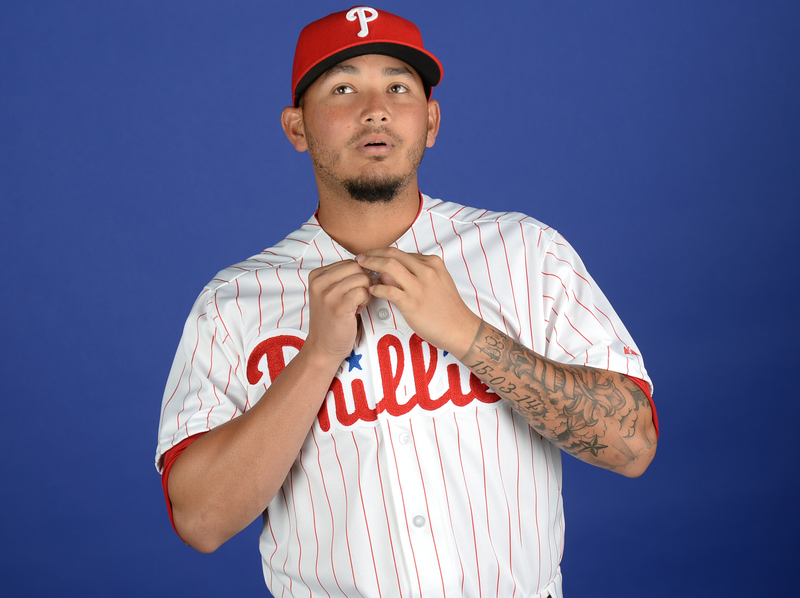 Gotta get that top button, Freddy. 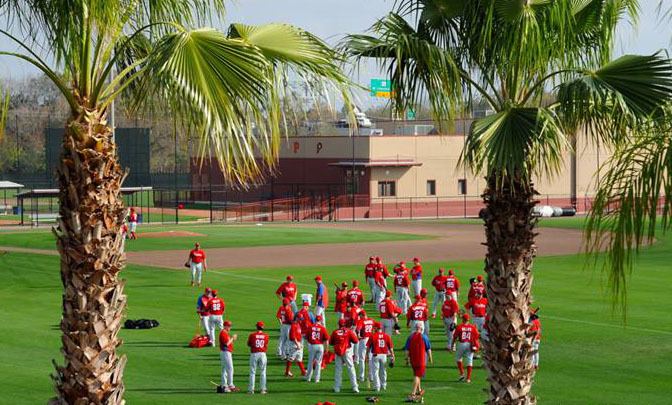 With another Photo Day in the books, we’re now looking ahead to getting Spring Training games going, non-rainy/warm weather here in Florida and seeing Phillies fans at Bright House Field cheering on their team. Well, congrats to the New England Patriots on their Super Bowl win last night. 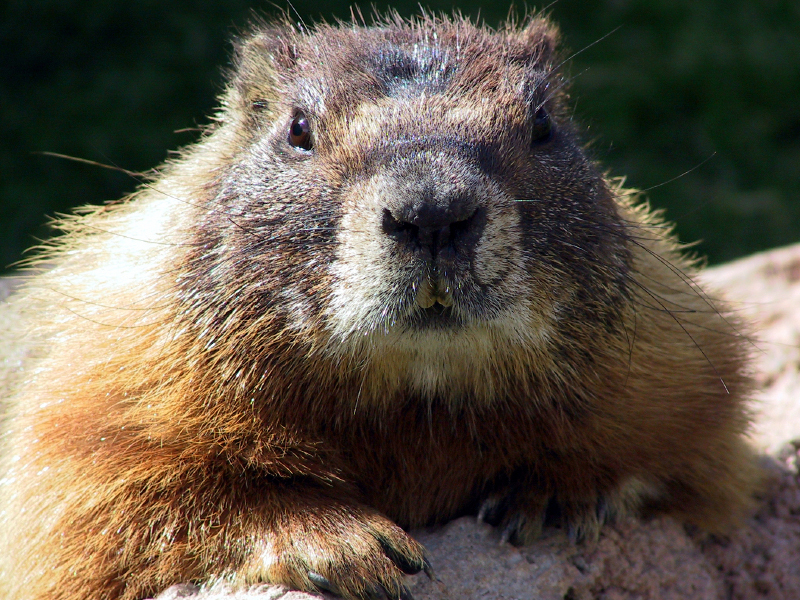 Congrats to Punxsutawney Phil for seeing his shadow and forcing six more weeks of winter on us. And, last but not least, congrats to you for making it into the office through yet another messy winter storm drive this Monday after the Super Bowl, thus escaping a near-fatal wing/nacho coma. 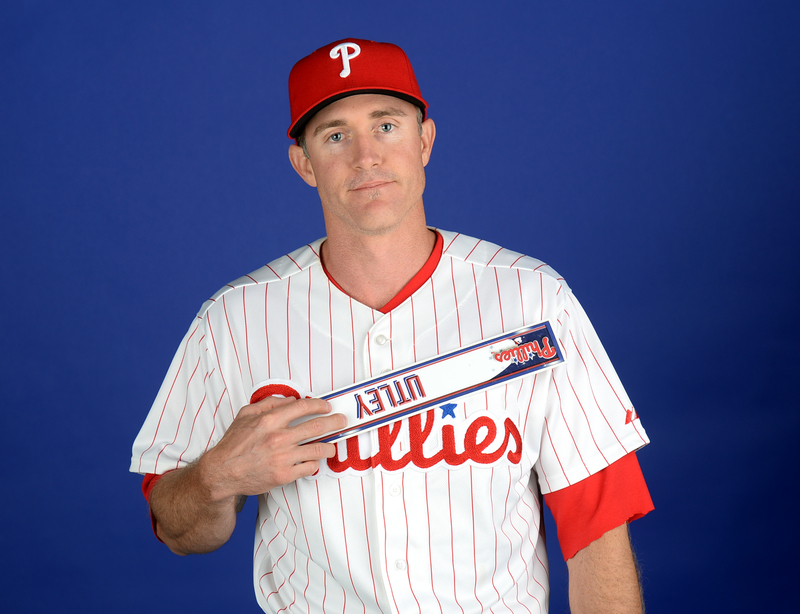 Now that THAT’s out of the way, let’s talk baseball. Spring AND baseball are getting closer and closer by the day. But, just how close? 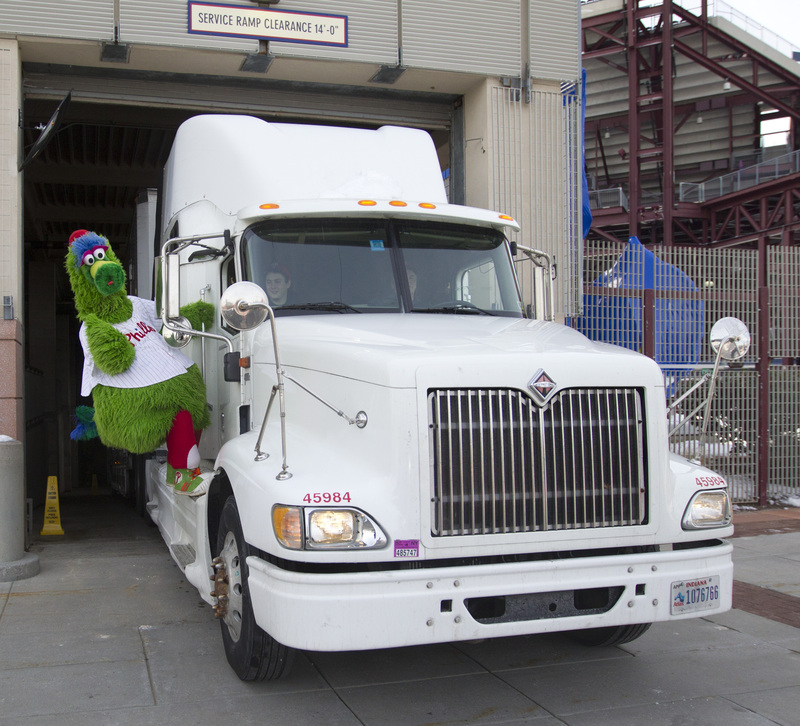 In less than two weeks, that’s 12 days, the Phillies equipment truck will depart from Citizens Bank Park (with the Phanatic trying his best to hitch a ride, of course) and make it’s way to sunny, blue-sky Clearwater. It will be packed to the brim with bats, balls, uniforms and sunflower seeds – along with the promise of a fresh 2015 season. 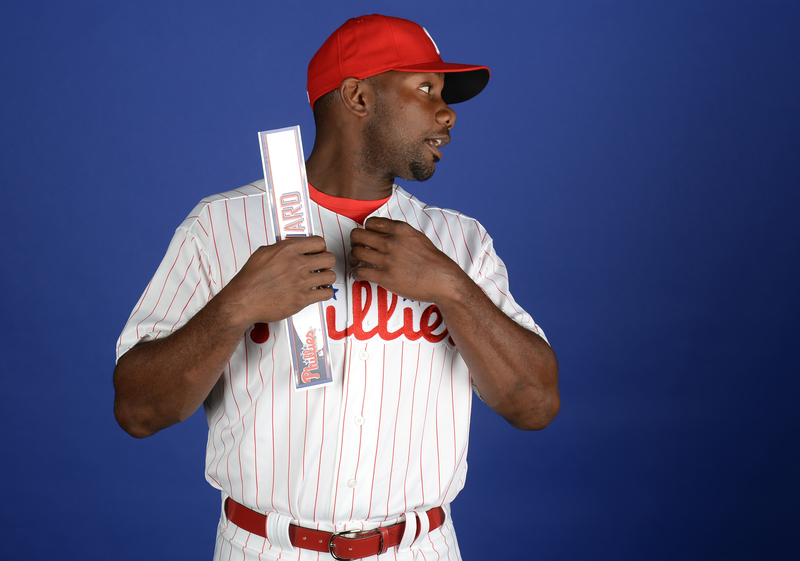 The 53-foot Phillies equipment truck will embark on its 1,058-mile and three-day journey through eight states on its way to Bright House Field just four short days before pitchers and catchers workout together officially for the first time (although, players have been working out all winter leading up to the official workout – just sayin’…). 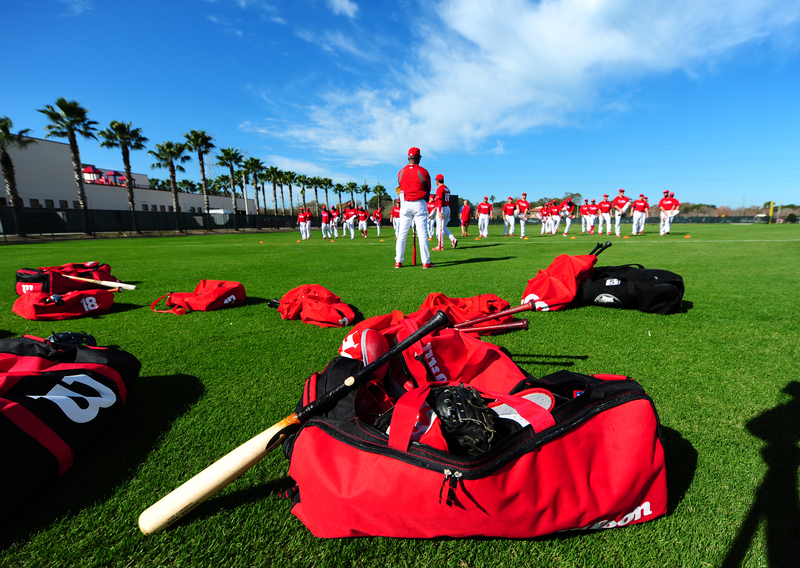 Thousands of items will be unloaded for baseball use including: 2,400 baseballs; 2,000 short and long sleeve shirts; 1,200 bats; 450 pair of socks; 150 pair of batting gloves and other items that are, you know, necessary to get Spring Training started. 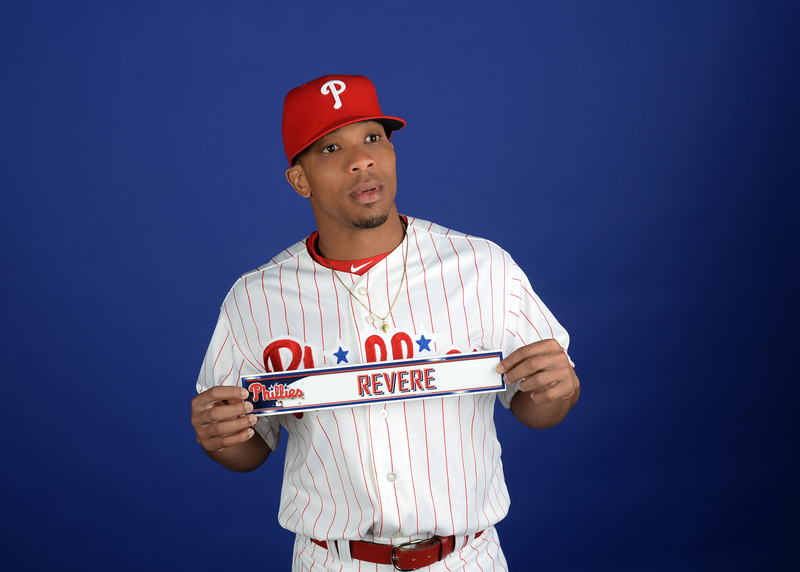 We are buzzing around the office anxiously awaiting the date which also marks the unofficial start of spring training – with that lovely warmer weather to follow. Baseball begins so soon!! Sigh…can’t wait. Even the players are heading to Clearwater well before any “official” workouts get started. Last day in Nebraska for awhile. Always miss "the good life"
Today's the day!! Off to Clearwater! It's baseball season…..Texas I'll miss you it's been real. Florida is home for a couple months! That’s all for now. 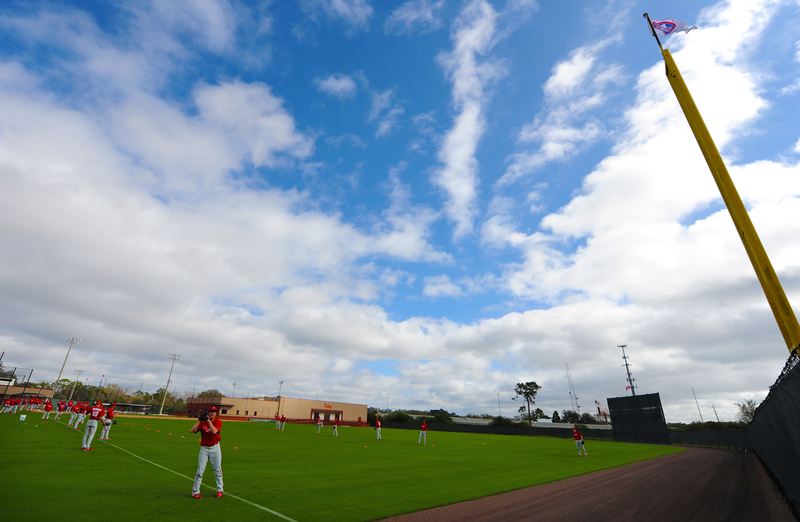 Have a great week and think Spring (Training)!